The fieldwork for the archaeology dig at Aghagallon was completed last year. 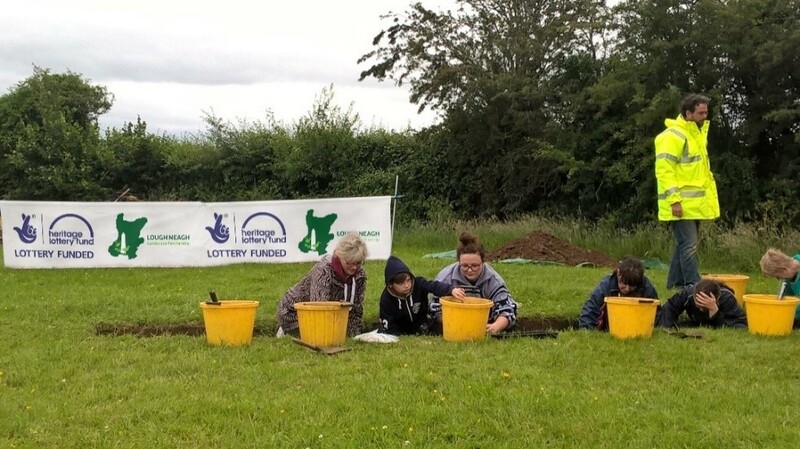 Lough Neagh Partnership Ltd commissioned the Centre for Archaeology at Queens to explore the ancient enclosure at Derrynaseer as part of the HLF Landscape Scheme funded by the Heritage Lottery Fund. a medieval marketplace where craftspeople under the protection of the clan chief would demonstrate their skills and sell their wares to the local people. 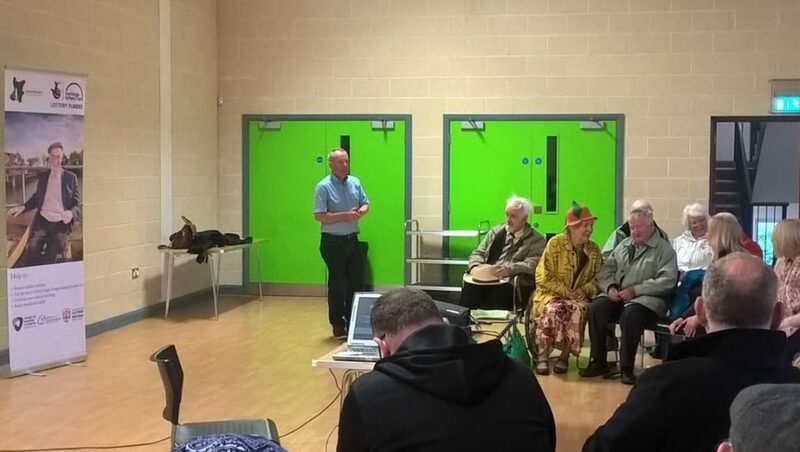 “The local townland names also give us important clues” explained Dr Liam Campbell, Built Heritage Officer with the Lough Neagh Partnership, “The enclosure is in the townland of Derrynaseer, from the Irish means – oakwood of the craftsmen while Aghagallon is based on the Irish for – field of the standing stones. The archaeology team moved into the church carpark on Monday 5 June and set up camp. Over the four week period of the dig, 49 volunteers and 120 school children joined the Queen’s team to get down into the trenches and help uncover the secret past of this ancient site. In total seven trenches were excavated at different locations across the site to uncover and explore “anomalies” found during and initial geophysical survey of the site. Dr Liam Campbell said “In the excavated trenches, we found preserved seeds, fragments of wood and slag from metalworking, probably copper working. In another trench, the presence of pits or post-holes along with charred hazel nut shells, and burnt bone. A fragment of waste from glass working from the medieval period was found just above these features”. In the trench near the hedge, the archaeologists were delighted to find an internal ditch filled with a charcoal rich soil, which contains some charred barley grains within it, some struck flint, and one possible fragment of Neolithic pottery. Archaeologists have observed that a common feature of all henge monuments is the absence of an external ditch. They all have a bank, but unlike more or less every other type of field monument with a ditch and bank in Ireland or Britain, there is never an external ditch. 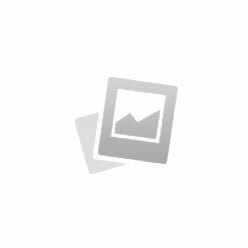 Instead there is typically an internal ditch, sometimes deep, sometimes wide and shallow. The suggestion has been made by some archaeologists that this indicates that the intention of a henge is to keep forces of a spiritual nature contained within the henge, rather than keep forces of a material nature on the outside, such as, for instance, would be the case with a fort. In particular, the Centre for Archaeology Fieldwork were so generous with their time and expertise “We would like to thank the local community of Aghagallon for being such welcome hosts and all the volunteers for their help”. said Dr Liam Campbell, “We would particularly like to express our sincere thanks to the staff of St Patrick’s Parish, Aghagallon for allowing us to dig up their land and accommodate us for the duration of the dig.